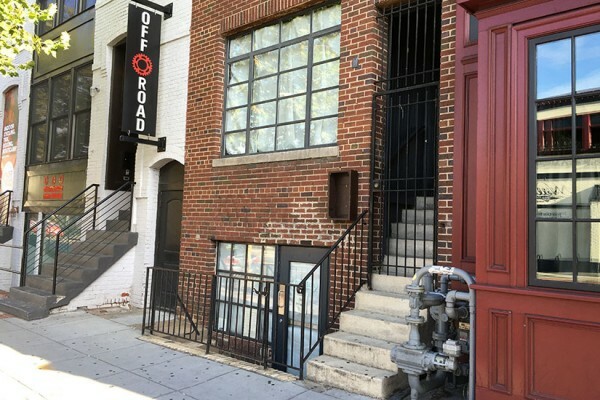 A U Street corridor wine bar that “closed for repairs” this summer won’t reopen, a co-owner told Borderstan today. Dickson Wine Bar at 903 U St. NW has shut down for good following “much deliberation” between its owners, co-owner Steve Kaufman said in an email. The bar served its last customer July 30. The bar, which opened in 2010, was set to resume operations “shortly after Labor Day,” Kaufman said in early August. The plan was to “take August off and freshen the place up,” he said at the time.